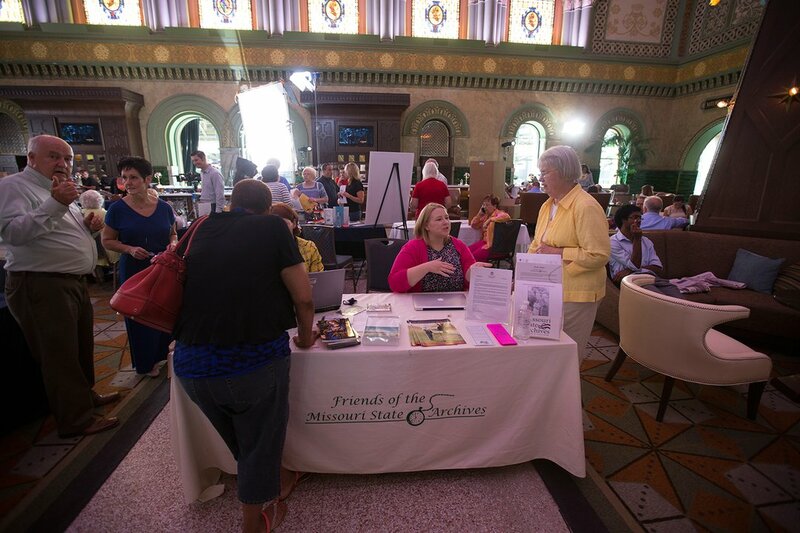 Genealogical research conducted at St. Louis Union Station. 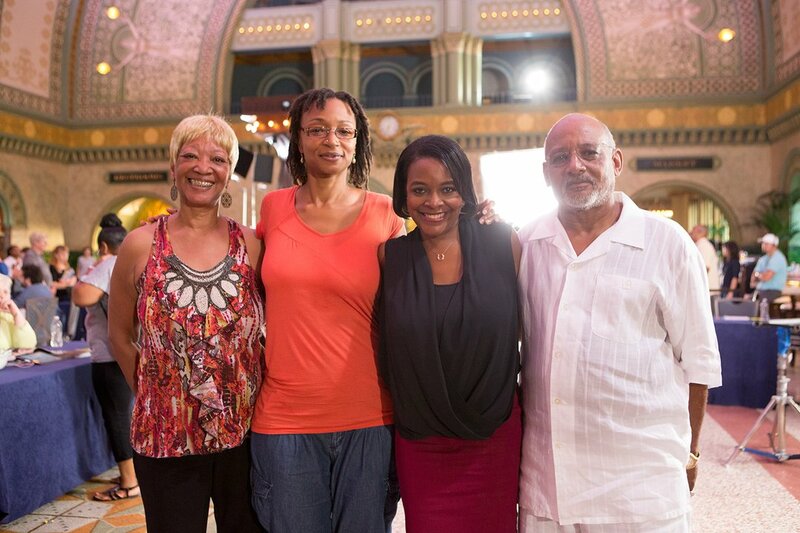 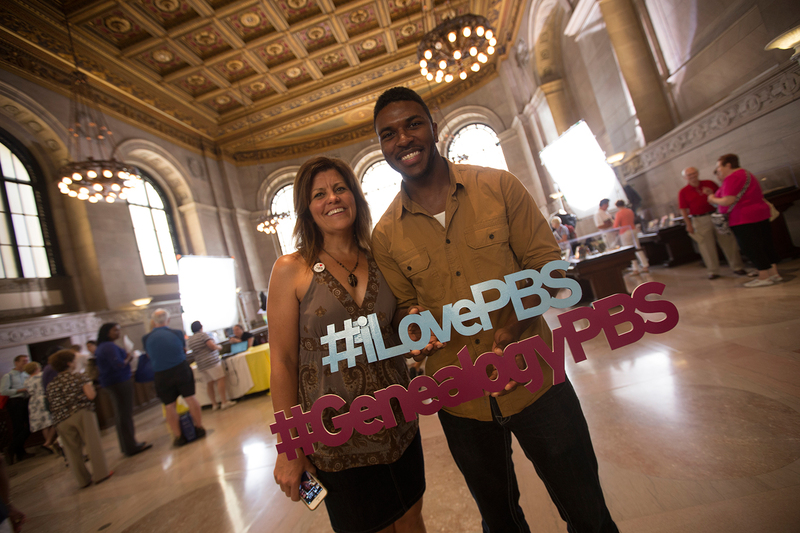 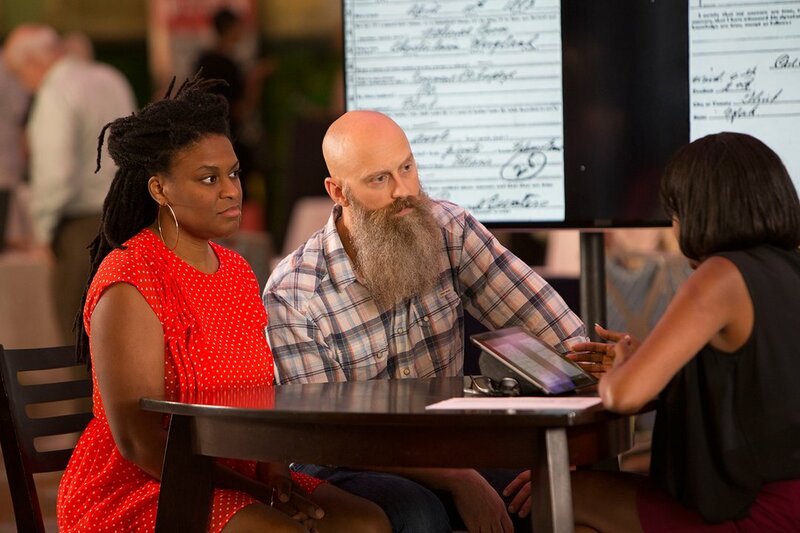 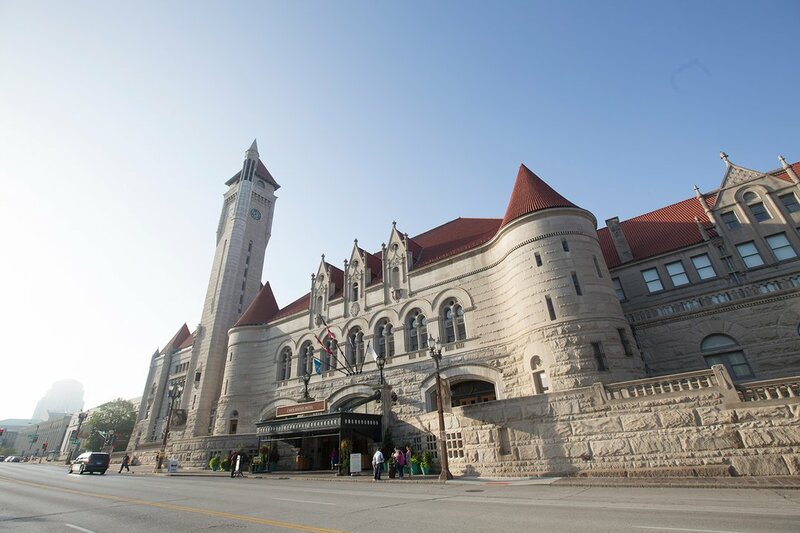 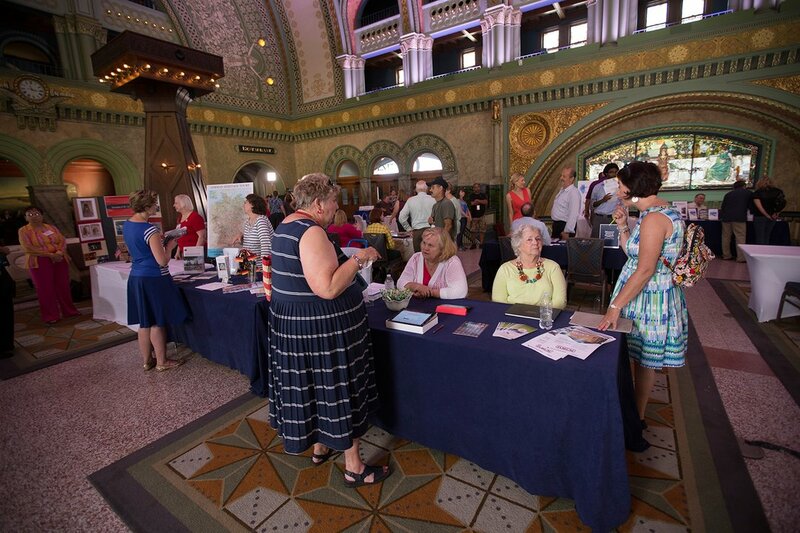 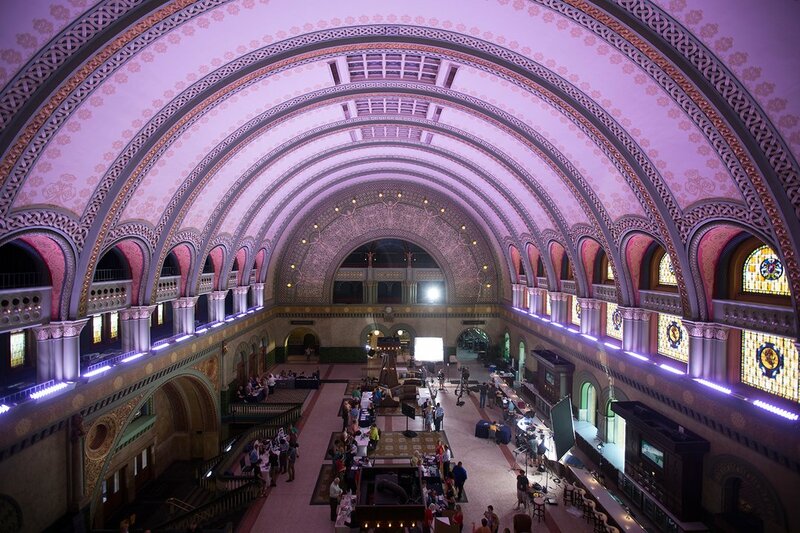 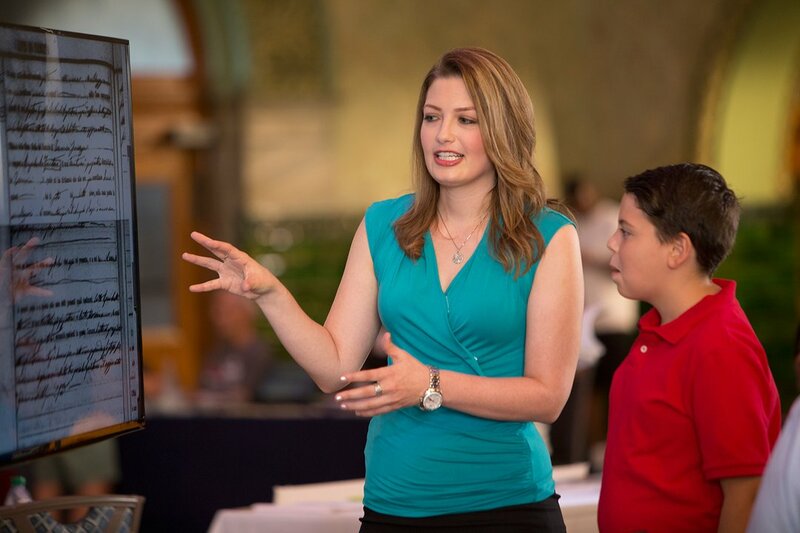 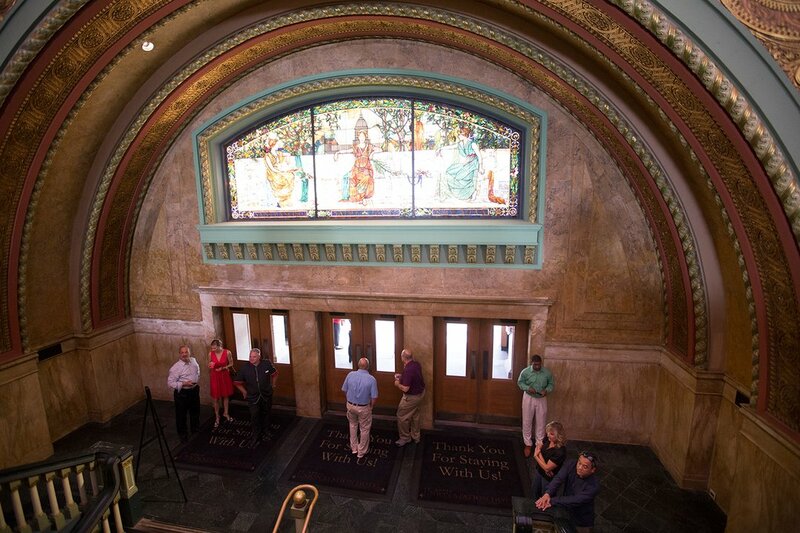 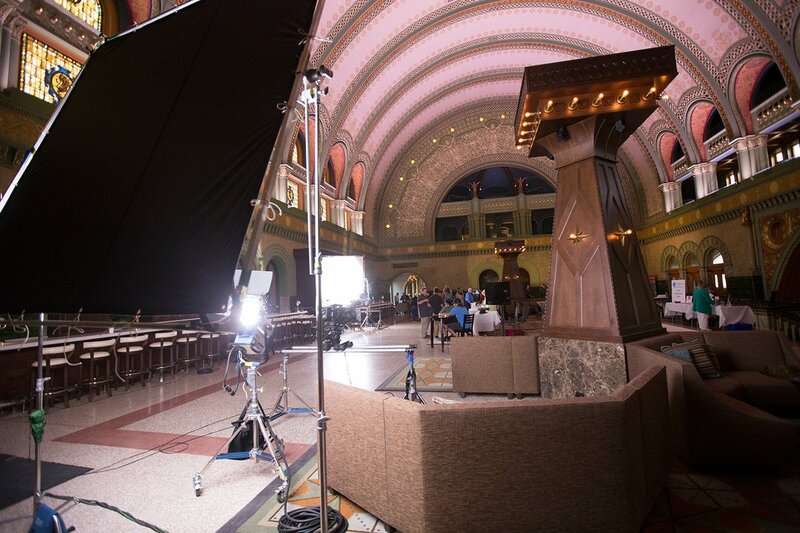 At St. Louis’ historic Union Station, a team of genealogists uncovers fascinating family stories from the River City. 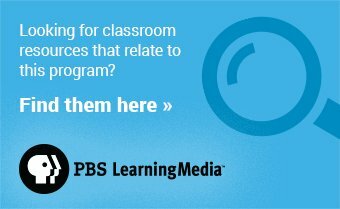 A musician hopes to find connections to a famous St. Louis jazz composer; two sisters explore links to a survivor of the legendary Donner party; an Italian-American woman finds out if she is related to Italian royalty; and a schoolteacher who has all the answers for her students has very few about her own past. 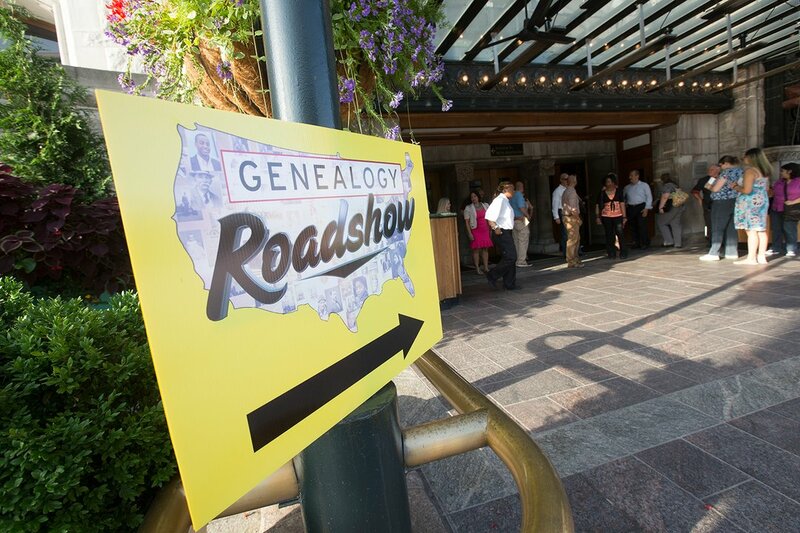 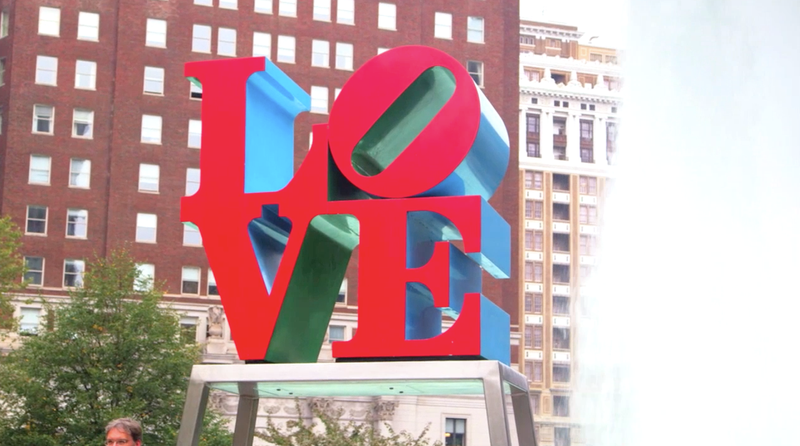 The genealogists visit the Historical Society of Pennsylvania. 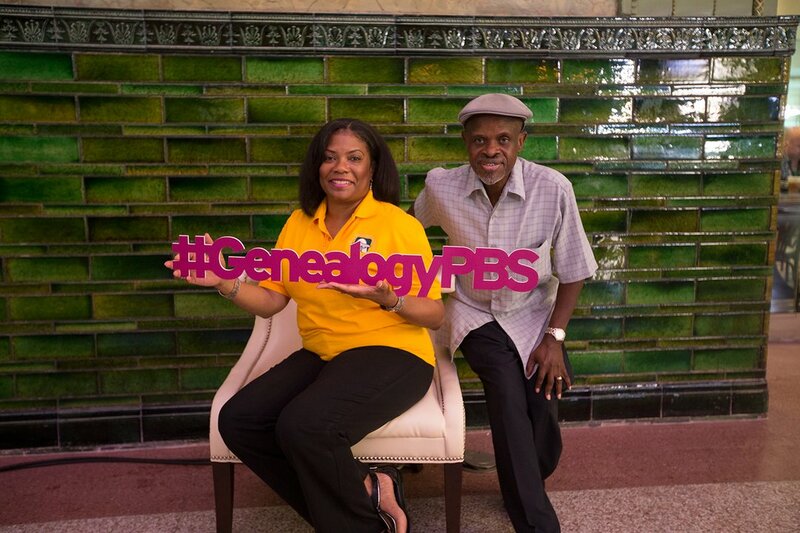 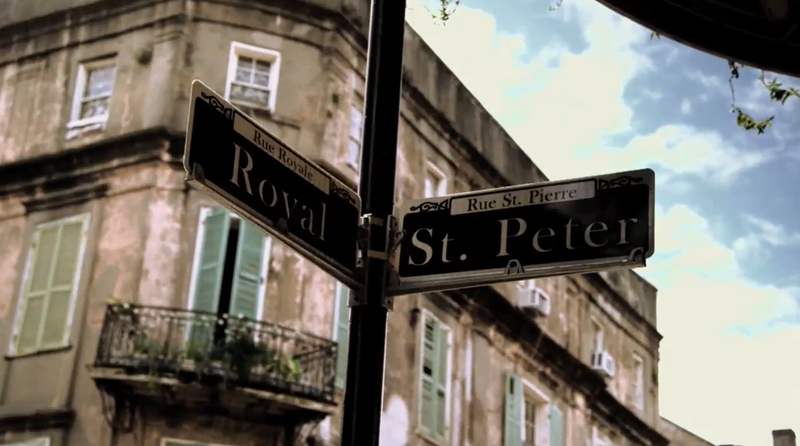 The genealogists visit the eclectic city of New Orleans.